Get ready, voguing fans! Ryan Murphy’s Pose has just been given a full series order from FX. 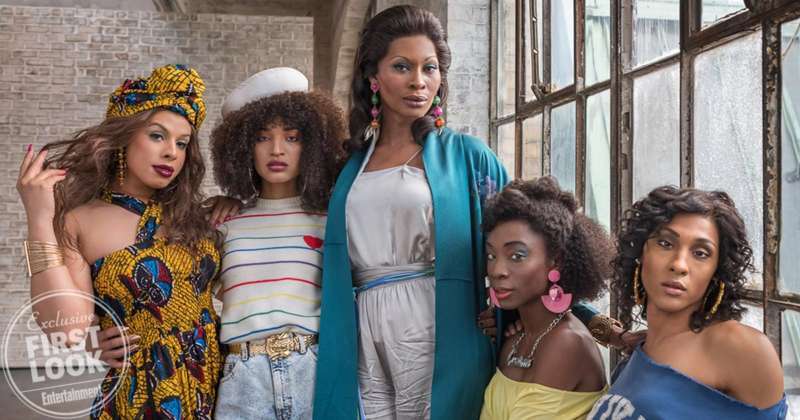 The series will be set in New York City during the 1980s and is all about the city’s ball culture. 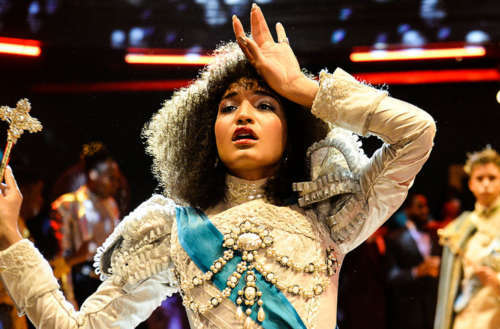 Pose will also boast the largest-ever transgender cast on television. You’ll be able to see MJ Rodriguez (playing Blanca), Indya Moore (Angel), Dominique Jackson (Elektra), Hailie Sahar (Lulu) and Angelica Ross (Candy). And it’s not just trans representation in front of the camera — a number of trans people are behind the scenes, too. Our Lady J from Transparent and activist Janet Mock are working on scripts for the show. Activist Silas Howard is a co-executive producer, and Murphy’s Half Initiative is helping the production mentor emerging transgender directors. In addition to the trans cast, the show will also star Evan Peters, Kate Mara and James Van Der Beek. 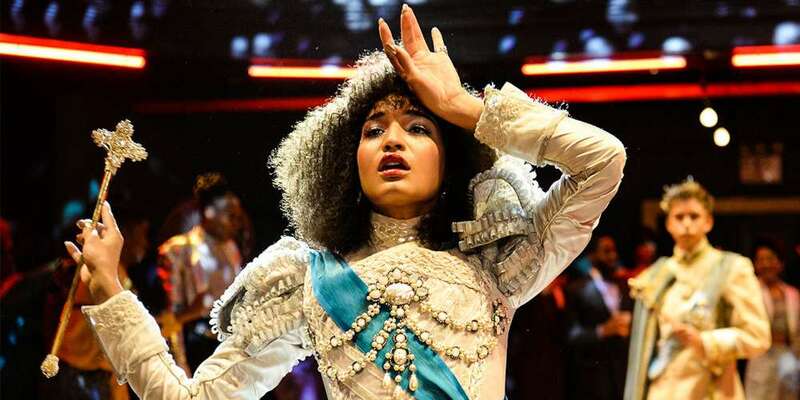 Pose was co-created with Steven Canals and Ryan Murphy’s frequent collaborator Brad Falchuk. Murphy’s also set to direct the first two episodes of the series. Unsurprisingly, this is not the only show Ryan Murphy has in the works for FX. American Crime Story begins its second season on Jan. 17, 2018. The new season of that show will look at the murder of fashion designer Gianni Versace. He’s also got a new show for FX’s sister network, Fox, when 911, a procedural, premieres Jan. 3. He’s also working on Feud season 2, and another two upcoming American Crime Story seasons. Ryan Murphy’s Pose will premiere Summer 2018.